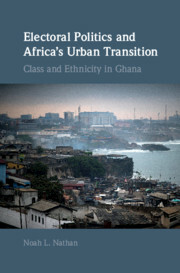 This series publishes comparative research that seeks to explain important cross-national domestic political phenomena. The series is based on a broad conception of comparative politics and will promote critical dialogue among different approaches. Who Speaks for the Poor?